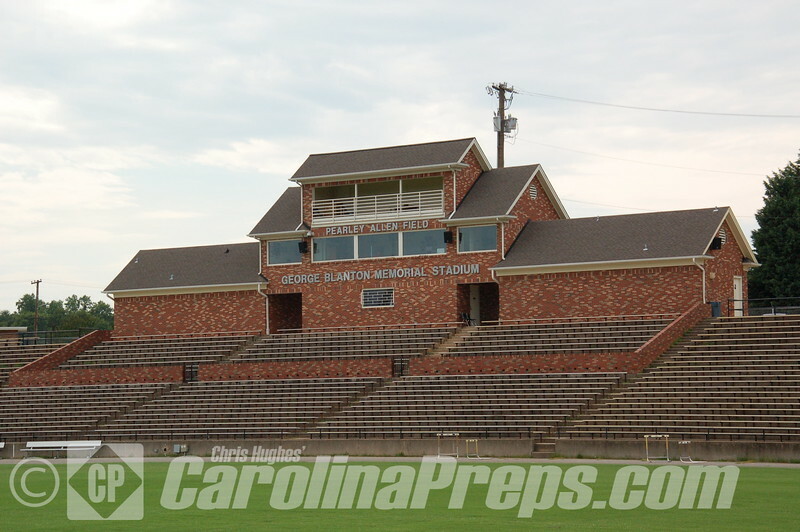 Taylorsville is a great town to visit for football. 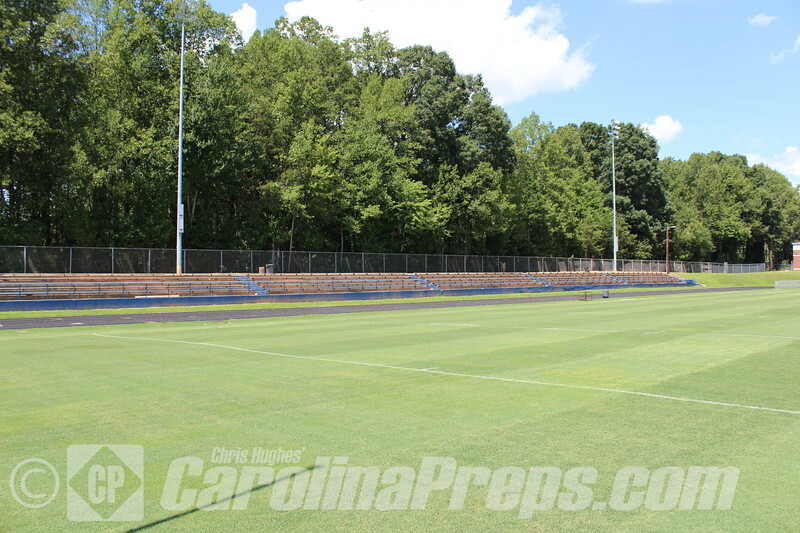 The fans at Alexander Central really get into their football and watching a game at Cougar Stadium is a real treat. This is a nice stadium and certainly worth the trip for a road game.